Many companies become complacent in the “old way” of doing things and have little interest in introducing new approaches and ideas. 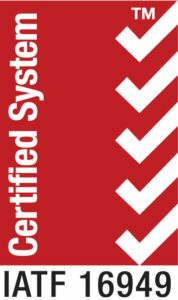 Stripmatic Products Inc. (stripmatic.com), a 67-year-old company specializing in the stamping of tubular parts, does not fall into that category. The company, owned by Bill and Liz Adler since 1992, is a supplier of high quality, split-seam bushings, spacers, and tubular parts to various industries. Stripmatic’s major markets are the automotive and heavy truck industries, where it makes supplies such as parts for chassis, frames, suspension bushings, and seat frames. The parts also are used in axles’ “spider” assembly and suspension systems for heavy trucks. Stripmatic also supplies its wrapped bushings to builders of conveyor chain systems, appliances, lawn and garden implements, and agricultural equipment. Bill Adler, who is the 2013 president of the Precision Metalforming Association (PMA), was easily able to evaluate how his company compared to others within the PMA. Since purchasing the company, the Adlers have invested in continuous product improvements to increase sales per employee by 230%, while evaluating potential new markets. 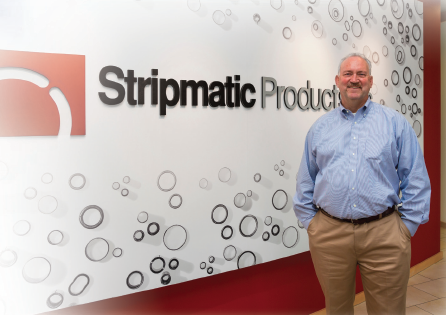 As part of a relocation effort, Stripmatic moved to a newly renovated 60,000-square-foot facility in Cleveland. During that time, the Adlers looked at new technologies that would open more sales opportunities and markets. One upgrade was to transition from traditional mechanical presses to servo presses, which would permit higher production and other controls not possible with their older equipment. 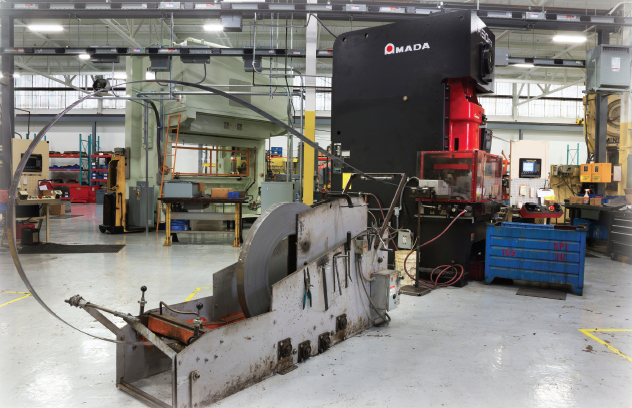 “To expand our product capabilities, we needed one press with more tonnage and a 6 in. stroke to be able to make heavier wall tubes, and another press with a 12 in. stroke to make 3 in. or larger diameter tubes,” states Bill Adler. Quotas may save LTV jobs. They may also harm far more Ohio workers.